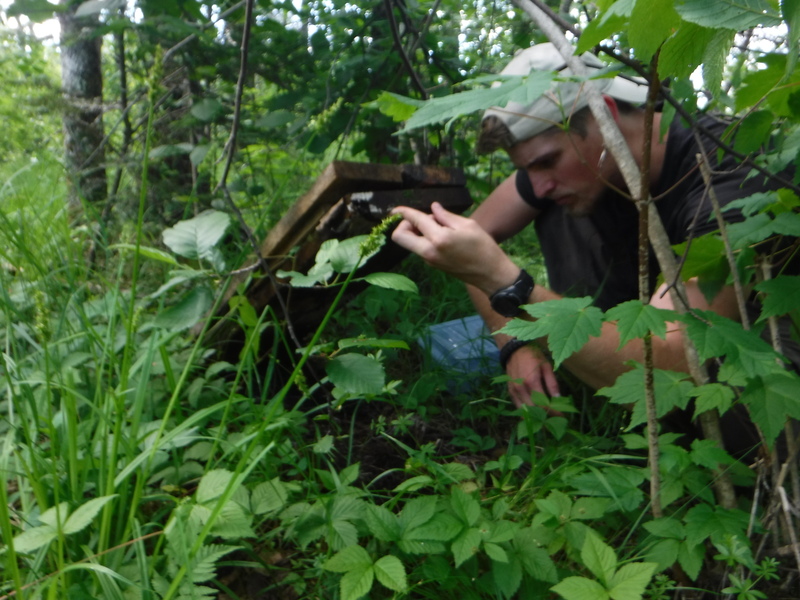 The Quetico Foundation – Save the date! 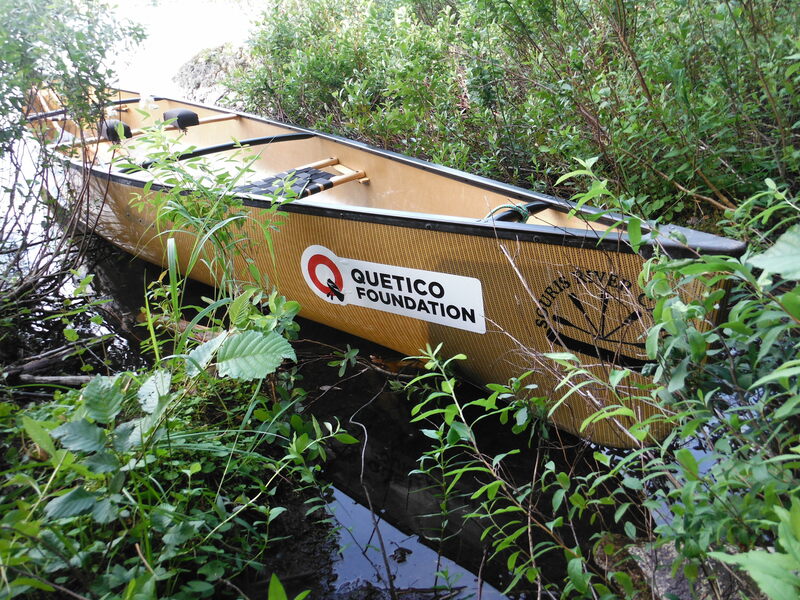 Quetico Foundation’s canoe day is May 13th! Save the date! Quetico Foundation’s canoe day is May 13th! By Noah Cole|2017-02-28T02:08:22+00:00February 28th, 2017|Events, Foundation News, Fundraising|Comments Off on Save the date! 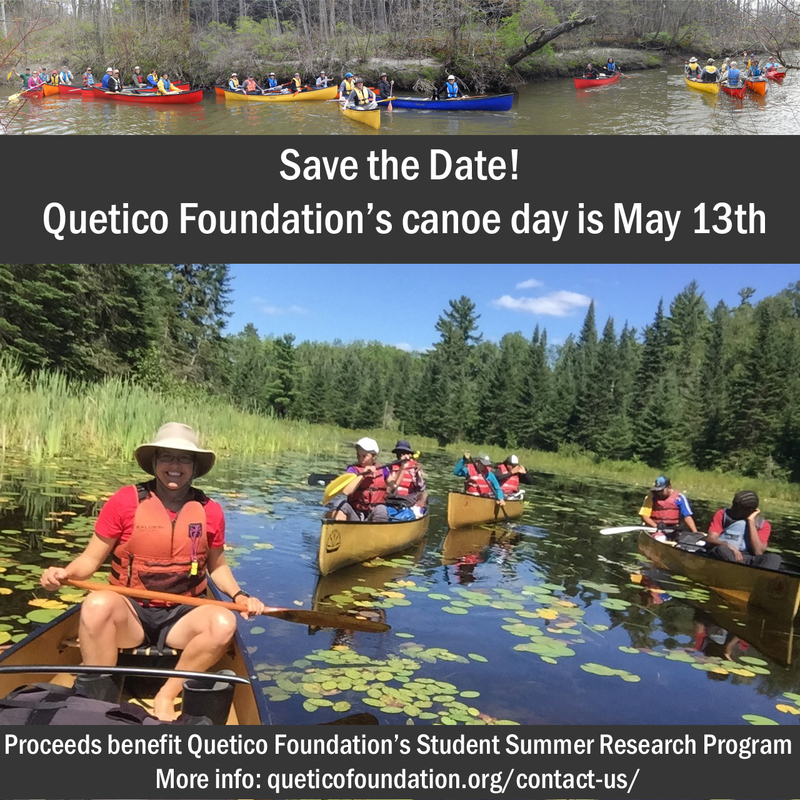 Quetico Foundation’s canoe day is May 13th!